Home / Adidas / Get Ready For A New Type Of Adidas Predator! Get Ready For A New Type Of Adidas Predator! The boot of a generation. 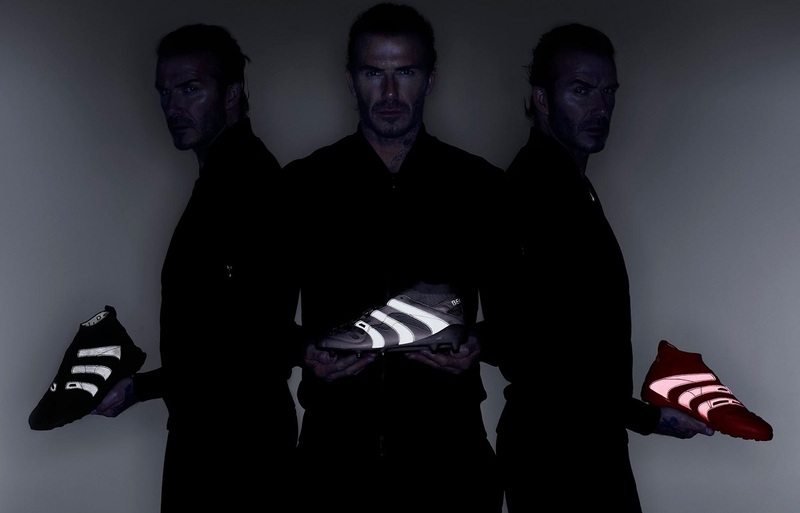 Remastered by David Beckham. Unveiled tomorrow. 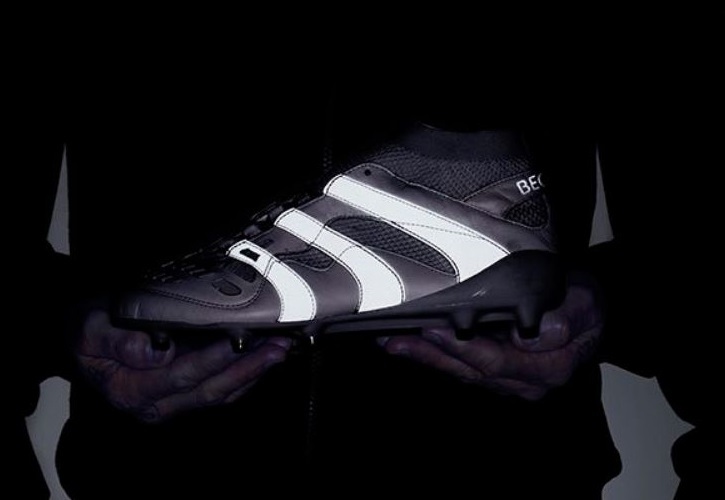 Get set for a new boot to be released as part of the adidas Limited Collection, this one being a unique collaboration between David Beckham and the Predator boots he wore during his career. The Predator style being celebrated is the Predator Accelerator, as adidas match it’s iconic shooting elements with modern innovation found on current releases like Primeknit and a mid cut collar. In similar fashion to the Pogba Capsule released last week, this collection will extend out side of just FG boots. A full collection, including lifestyle shoes, will be included. Stay tuned for full details tomorrow…….